← Deliveroo and UberEats strikes in London, Southampton and Plymouth: New Rebel Roo out now! The July 25th day of solidarity with antifascist prisoners is fast approaching. There’s still time to put a few cards in the mail for it, and one particularly simple way you can send some solidarity to prisoners who don’t get that much attention in the Western world is by using the ABC Belarus online form. 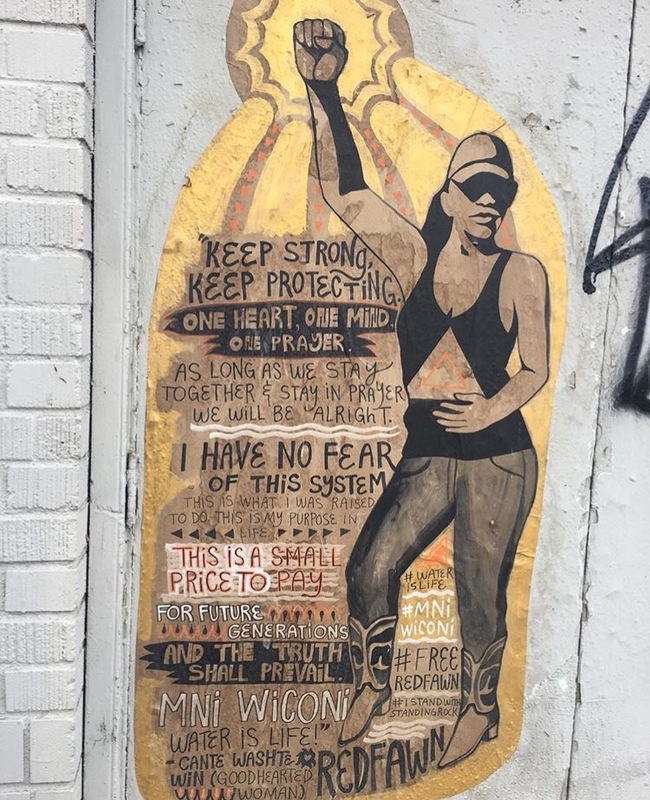 Cases arising from the 2016 Standing Rock protests are still slowly trickling through the courts, with Dion Ortiz just having taken a plea agreement that’ll probably see him serve a few years, Red Fawn Fallis given 57 months for charges including possession of a firearm that was given to her by an FBI informant, and Little Feather given 36 months. Miguel Peralta, an anarchist from Oaxaca, Mexico, jailed for his involvement in social struggles there, is requesting messages to the judge in charge of a hearing that could see him released. “Readers are encouraged to contact the TDCJ Ombudsman at ombudsman@tdcj.texas.gov, as well as the Telford Unit’s management at 903-628-3171 and garth.parker@tdcj.texas.gov, to request that they cease the campaign of harassment and retaliation against Jason, and provide all inmates with adequate relief from the extreme heat. Let them know that we’re looking out for Jason and will hold the prison accountable if anything happens to him! 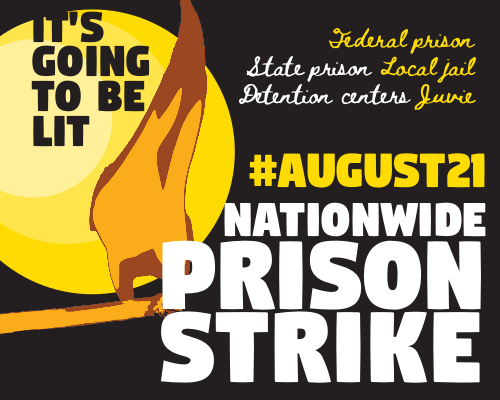 Preparations for the August 21 prison strike are ongoing – imprisoned writer Kevin “Rashid” Johnson’s just published a new summary of where the movement’s at, Missouri prisoners have been getting in on the action early, It’s Going Down just ran a new audio interview with outside organisers, the Revolutionary Abolitionist Movement are calling for international solidarity, and a North Carolina prisoner has taken the bold step of attaching their name to a local strike call. Prison strike publicity materials are available at Support Prisoner Resistance and the Oakland IWOC site, among other places. Hunger strikes have just broken out at Wabash Valley in Indiana and among migrants held at the Northwest Detention Center in Tacoma, Washington. This entry was posted in Anarchists, Repression, Strikes and tagged anti-fascist prisoners, prisoner solidarity, Standing Rock. Bookmark the permalink.